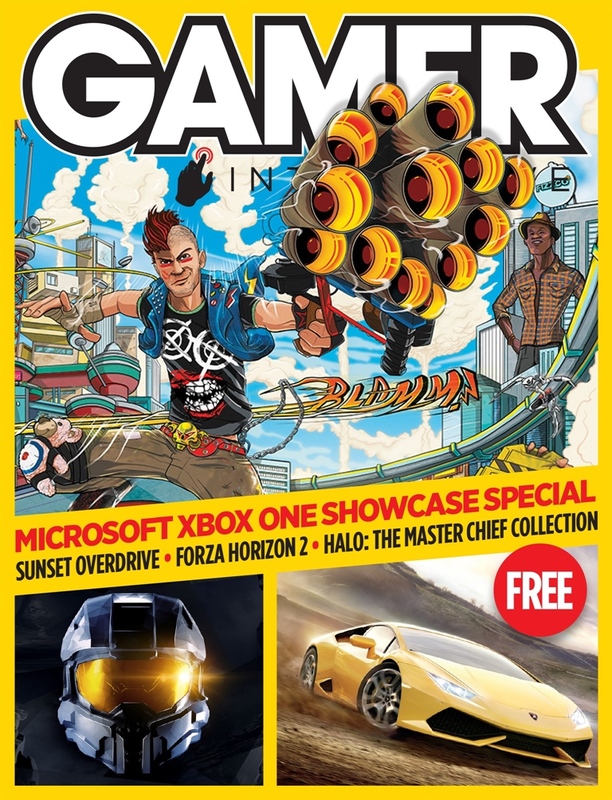 We've got an Xbox One special for you this issue, with a definitive review of Forza Horizon 2 (also out for Xbox 360!) 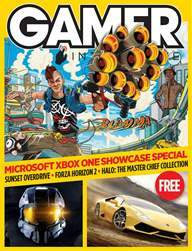 and in-depth hands-on previews and dev interviews with both Sunset Overdrive and Halo: The Master Chief Collection. All three games are looking great, so even if you don't have an Xbox One it's worth downloading the FREE issue (no in-app purchases or any hidden costs!) to see how some of the year's biggest games are shaping up.